You can now play COC mobile game for only 5 pesos with Talk n Text app promo bundles. 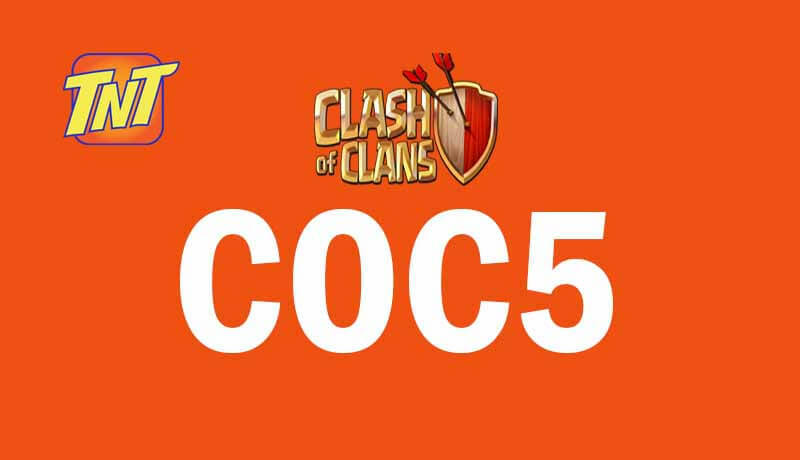 If you’re starting to build your castle in Clash of Clans and you’re looking for an internet promo that can save you from the regular 50 pesos 1 day internet then try the COC5. You are given unlimited game usage for the whole day for you to save and collect elixirs and the gold on your storage. Reload your TNT Sim card with 5 pesos and register to this promo using its keyword. Just compose a message and send it to 4545. Wait for the confirmation message before you open your Clash of Clans app to avoid the deduction on your regular load. Before the promo expires, you will receive an SMS notification saying that you promo is already and about to expire. If you’re having problem with this promo you can call the TNT hotline for assistance. 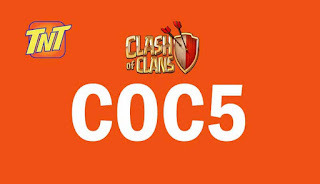 If you want to extend more day of playing Clash of Clans we have a tip for you, just register to COC10 promo as it gives you a validity of 3 days. Instead of registering to COC5 for three times, just use the one-time 3 days unli COC for 10 pesos.